(New York City, NY) January 16, 2019: Jewish Voice for Peace is proud to endorse the Women’s March and looks forward to participating in the upcoming January 19 demonstrations across the nation. 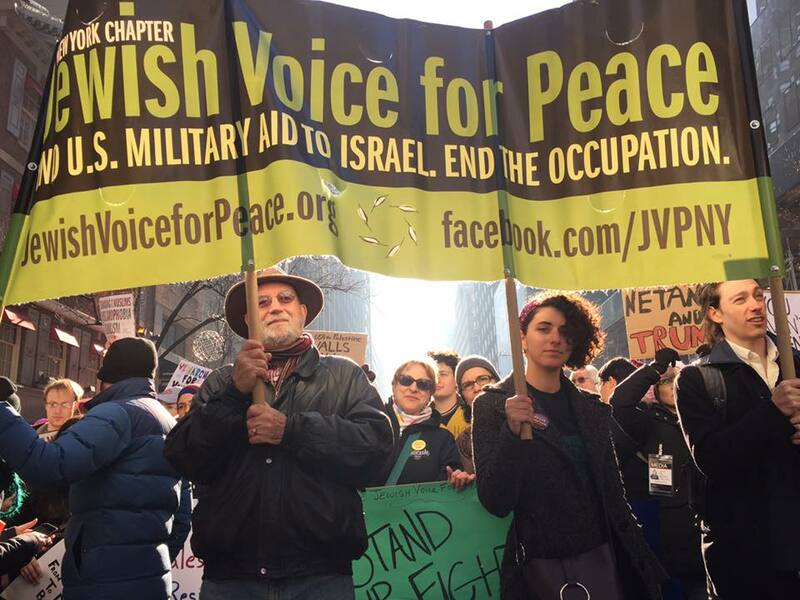 JVP will be supporting the Jewish contingents of the marches in New York City and Washington DC. White supremacy is on the rise under the Trump administration, including antisemitism, racism and anti-immigrant sentiments. JVP believes working with the Women’s March as an ally to combat all of these attacks is critical. While concerns about antisemitism must be taken seriously, we are also very concerned at how – and why – accusations of antisemitism in the Women’s March are being utilized in an attempt to undermine a powerful resistance movement that is taking on Trump and white supremacy. We choose to engage, to foster discussion and debate and learning. As true allies and partners, we are proud to support the Women’s March in building a broad, strong, intersectional movement for justice.